Nissan Forced to Recall More than 150,000 Vehicles Following A Serious Blunder! 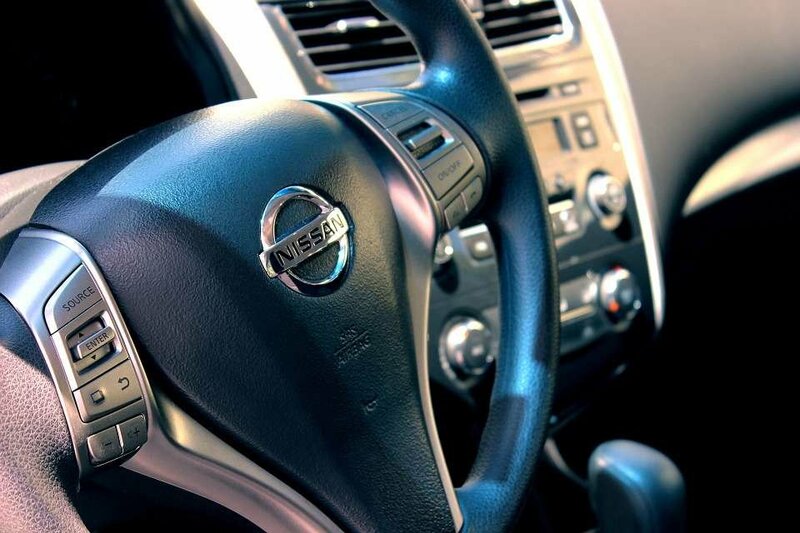 Just last Friday, Nissan revealed that they were working on recalling a fleet of more than 150,000 vehicles following an inspection error during production. In their press release, Nissan admitted that the mishap happened during the latter stages of inspection before the vehicles were shipped from 2 major manufacturing plants in Japan. They revealed that there were a couple of non-conformities which occurred exposing the vehicles to imprecise pass/fail verdicts. Some of the flaws include faulty inspection of vehicle stability, braking system, steering wheel, and speed measurement. In the last year, Nissan has divulged plenty of information about multiple other incidents where improper inspection increased the likelihood of their vehicles not performing at par. In July, the popular automaker revealed that during sample testing of aspects like fuel economy and emissions, they realized that vehicles from their Japan-based factories did not conform to domestic standards. The Yokohama-based automobile manufacturer has also been in the press for all the wrong reasons in recent times. Most notably, their ex-chairman, Carlos Ghison, was arrested not too long ago. Once you pair up the allegations that were leveled against him and the fact that they’ve had to recall numerous vehicles over a short period, then, it’s easy to see that things haven’t been all that smooth for Nissan. 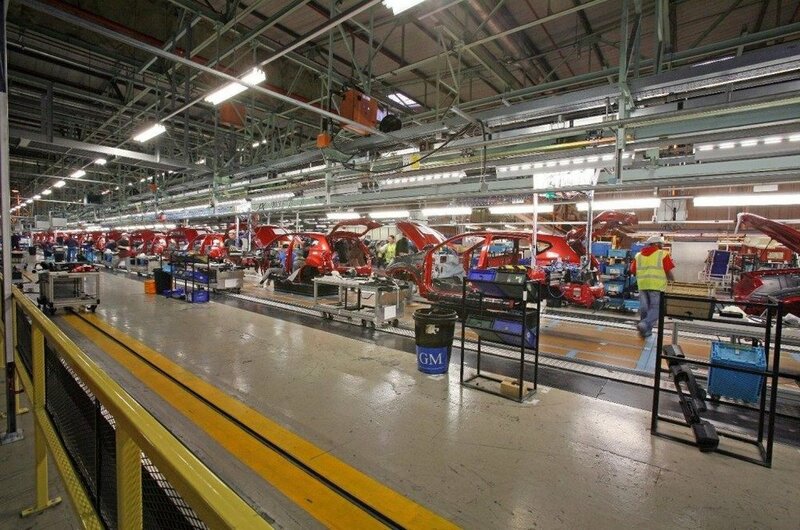 The latest revelation come just a couple of months from September when the popular automaker revealed that they will be able to stop the recurrence of inspection errors during production. 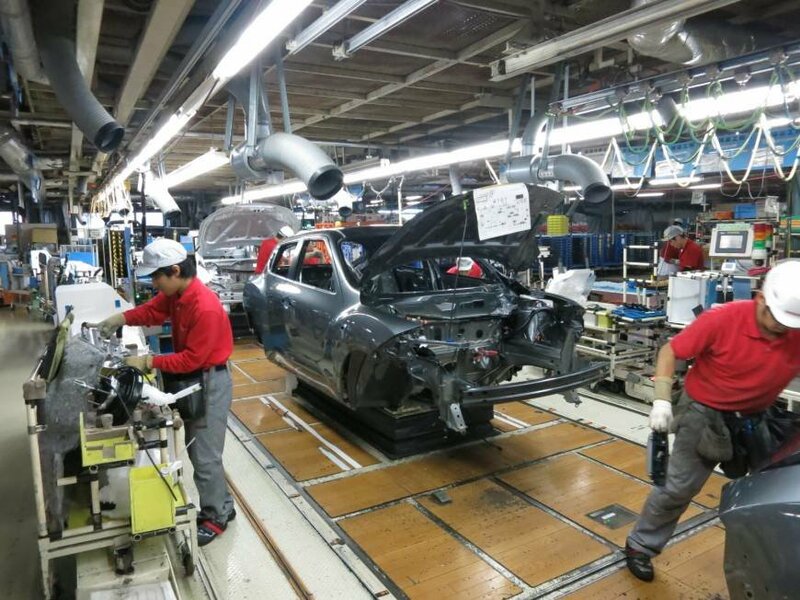 Nissan has shared that the latest development happened mainly because their primary Oppama plant, situated in Yokosuka, Kanagawa Prefecture, did not comply with the set standards for steering wheel alignment and brake system configuration. Some of the factory workers were interviewed by reporters and confided that parking brakes were used when testing rear wheel brakes. At the same time, regular brakes were used when checking parking brakes. Incidentally, the same mix up has been reported at another Kyoto factory. According to Nissan, some of the inspectors erred when making turning motions on steering wheels as they conducted steering angle tests. Analysts poked holes into the findings since they could not determine whether the vehicles actually conformed to the actual standards necessary for final inspection. In light of this, a decision was made to issue a recall. At present, an official request is expected to be submitted to the transport ministry within the week. Some of the popular models that have been recalled include the Nissan Note, Cube, Sylphy, Juke and the March vehicles. The one unifying factor between all these vehicles is the fact that they were all made between November 7th, 2017 and October 25th, this year. Various other models like the Journey, Atlas, Elf, and Civilian manufactured for Isuzu Motors, plus brands made for Bus Corp’s Canter Guts model and the Mitsubishi Fuso Truck. One of the other major faults reported by Nissan include the sideslip checks and odometer. The automobile maker shared that there were errors during the testing phases at the Oppama plant. 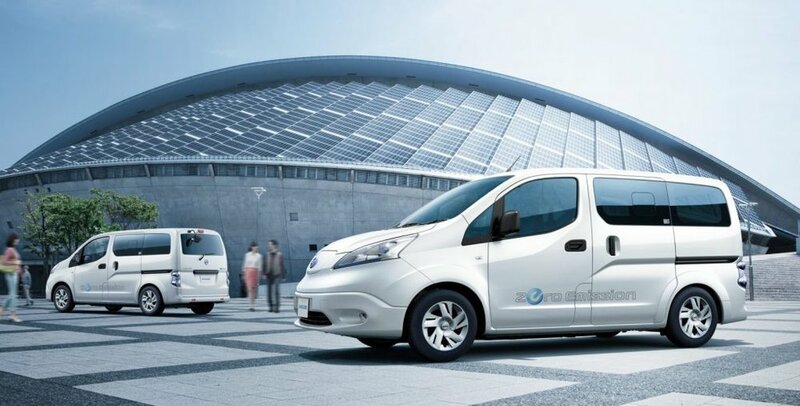 Speaking to reporters, Nissan’s corporate vice president, Seiji Honda, revealed that they have done all they could to ensure that they took care of their customer’s wellbeing. However, Honda did not give any promises when quizzed the current situation. They cited that the inspection devices at their Oppama plant were quite ancient. As a result, this had a ricochet effect on the quality of the inspection manual. Especially when a comparison was done between the plant and other plants in the vicinity. What remains unclear to date is the level of impact the latest inspection errors may have on Nissan’s bottom line. The problems with the automaker first came to the limelight in September 2017 right after the transport ministry conducted an on-site inspection. In their findings, they realized that there was rampant use of unauthorized employee checks on several vehicle models. The discrepancy existed in all 6 of the company’s domestic manufacturing bases. Most recently, Nissan was also involved in another scandal that placed 5 of its domestic factories at fault. The issue this time involved doctored fuel efficiency numbers for about 1,000 vehicles. Some of the key reasons that Nissan attributes to this failure are things awareness shortcomings and insufficient training of personnel.